Our Citizens’ Communication Network is in the start-up phase and is already huge. 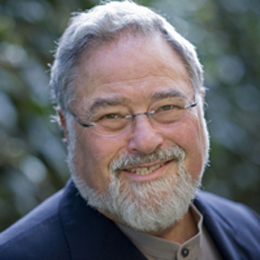 Until it is officially functioning, you can unofficially join by following me on Facebook (https://www.facebook.com/George–Lakoff–Official–165643503477608/) and Twitter (@GeorgeLakoff) for regular thoughts and updates. The basic idea is this: It is free and open to all. We will provide framing suggestions regularly over social media, and whoever receives them can decide how to use them, and whether to share them or retweet them. The process is bottom up. 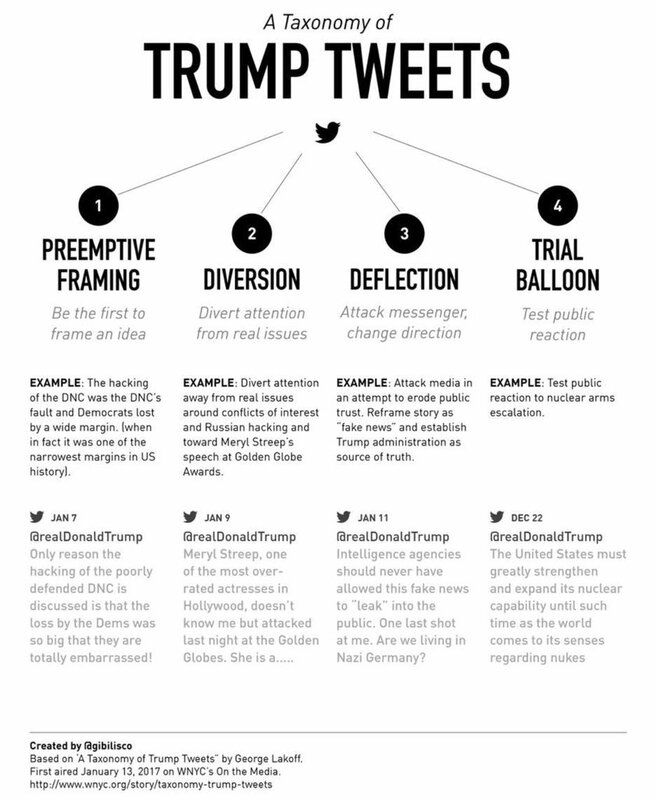 We also offer this framing service to activist organizations, media folks, and elected officials and their staffs. See below for a list of materials to watch, listen to or read. Click on the description to open them. Then turn to the following materials.